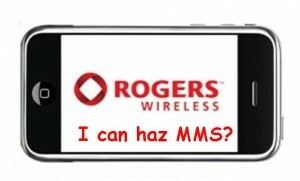 Rogers Adds MMS To iPhone Value Packs! So we were briefly discussing the other day about whether or not Rogers would be adding MMS to the existing iPhone Value Packs and whether or not there will be a price increase. Well, it has been announced and it seems that MMS is being added to all of the Rogers Value Packs in anticipation of OS 3.0. It will come in the form of Unlimited Picture and Video messages and the prices across select iPhone Value Packs will go up by $5.00 on June 2. So, what does this mean for you? Well, let’s summarize. If you are an existing Rogers customer and already have one of the previous packs and want to keep it, nothing changes for you, but you will not have MMS if you have one of the previous iPhone Value packs (the old $15 or $30 or $35 one). To get the new one, read below! If you are an existing Rogers customer and already have the previous $15 iPhone Visual Voicemail Value Pack, then you will have to change it to the $20 pack in order to get the unlimited text and the MMS feature. If you are an existing Rogers customer and already have the previous $35 iPhone Data Value Pack, then you will have to change it to the newly updated $35 pack in order to get the unlimited text and the MMS feature. If you are an existing Rogers customer and already have the much older $30 iPhone Data Value Pack, then you will have to change it to the new $35 pack in order to get the unlimited text and the MMS feature. If you are an existing Rogers customer and already have the previous $15 Smartphone Value Pack, then you will have to change it to the $20 pack in order to get the unlimited texts and MMS. 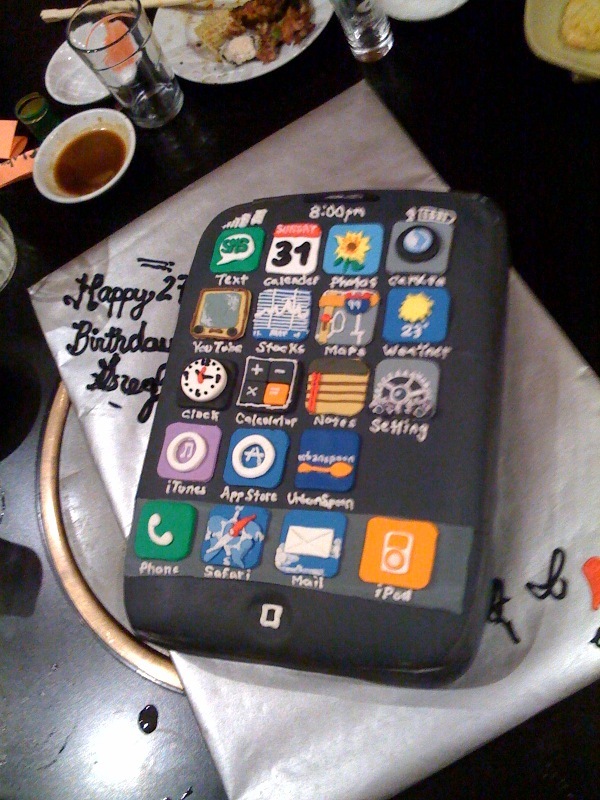 Otherwise, you stay with 2,500 texts and 1,000 MMS. If you are new to Rogers, the above are your choices for iPhone Value Packs. I am extremely curious to hear what you all think about these changes. It’s nice that messages are now unlimited, but I would have preferred that an option be given to me to increase the messaging. It seems however that the $35 option offers the best value as it now includes MMS at no additional cost and the 500MB data is really only $15, where standalone it is $25.